Available for ceremonies & receptions. So usually brides focus a lot on finding the perfect bridesmaid gift, but grooms have no idea what to do for a groomsman gift! I am here to help. There are so many different gifts for every type of guy and we are combining them here today so, look no further this list will help you find the perfect gift for your best guys! Everyone loves a good wedding favor, so why not make yours something memorable! We have picked out some awesome trends to get your creative juices flowing! Every bride needs the perfect pair of shoes to carry her through her big day! Comfort should be key in finding the perfect pair of shoes but they should also be the perfect accessory to complete your look! Three Oaks Farm is located in LaGrange, Georgia ( just an hour south of Atlanta, GA) and features over 140 acres of rolling pastureland nestled in the small community known as Rosemont. The farm is a privately owned and operated event venue created by the Arrington Family who have been helping make dreams come true since 2015. The atmosphere is relaxed and filled with southern charm and vintage style. 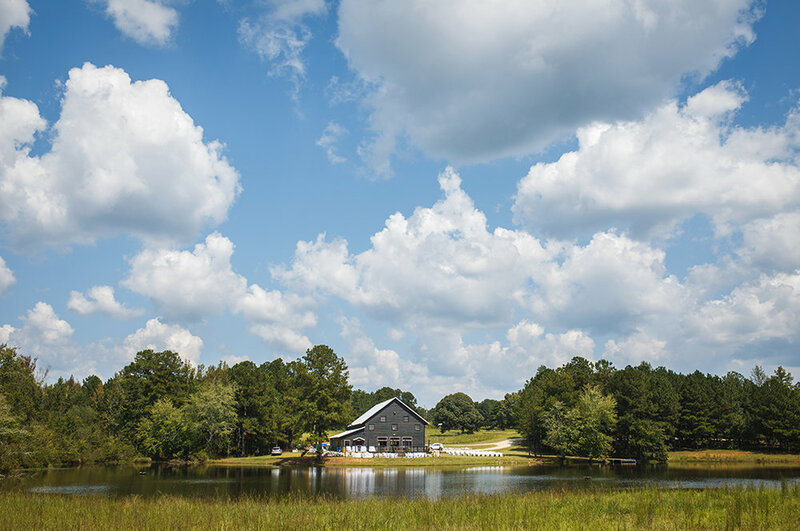 Three Oaks Farm is the perfect choice not only for couples looking for a venue as unique as they are but also for family, friends, and coworkers who are looking to make any event one for the books!